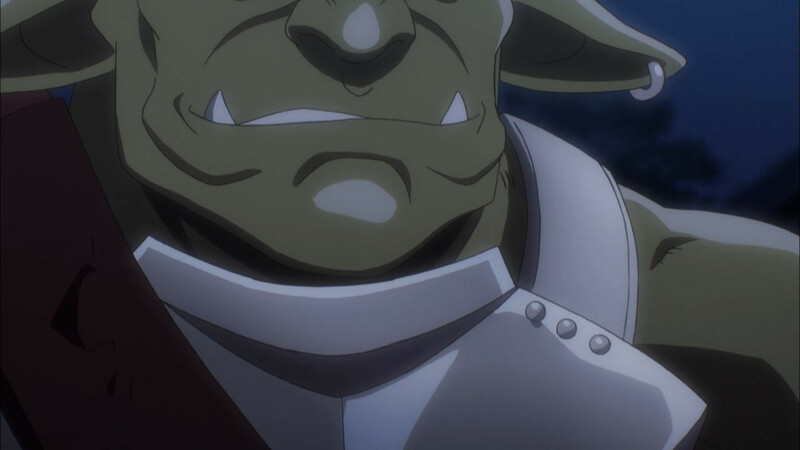 Normally it would be easy to be disappointed with Overlord this week. 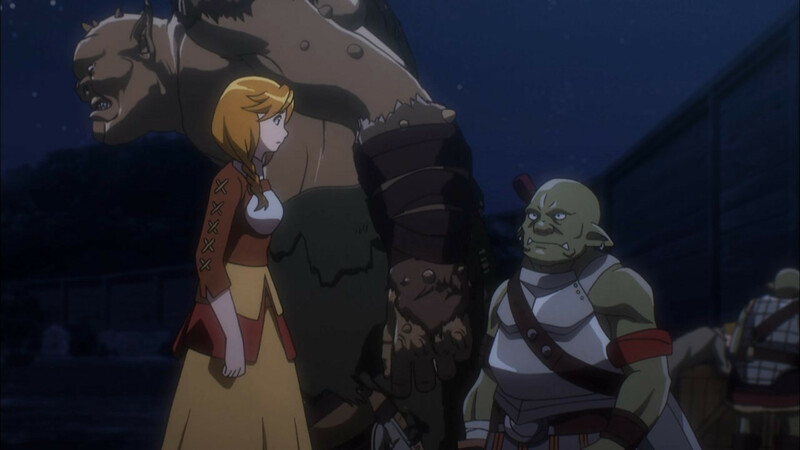 We got a fight which wound up being little more than CGI ogres going against a few goblins, some pretty damn cheesy love lines from the man of the moment, and a resolution to the whole predicament that never really provided any answers. Yet I’ll be damned if the half hour didn’t feel like five minutes and seriously leave me wanting more. Overlord may take its sweet time, but when it hits the right notes, it hits them loudly. 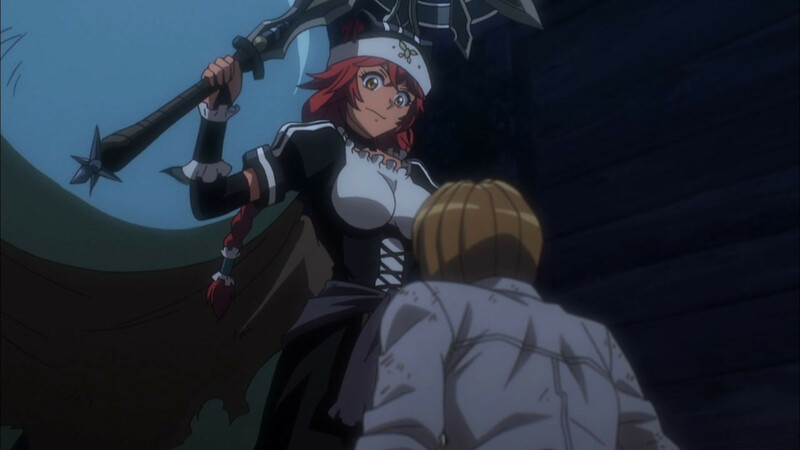 While well-known for anyone who has stuck with Overlord by now, part of the series’ strength is not so much the showdowns featured, but the events playing out within and between them. 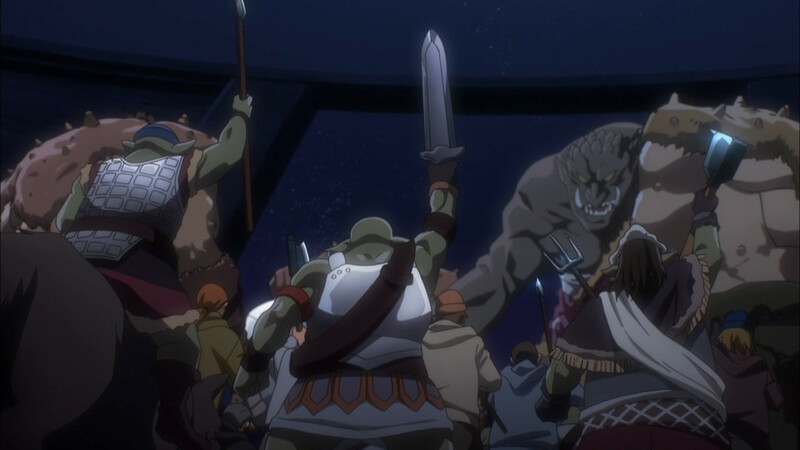 By itself for example this week’s village brawl wasn’t as impressive as Ainz’s showcase of power during the lizardmen subjugation last season, but it had the benefit of both tying closer to the main cast and teasing a few things on Ainz’s mindset. 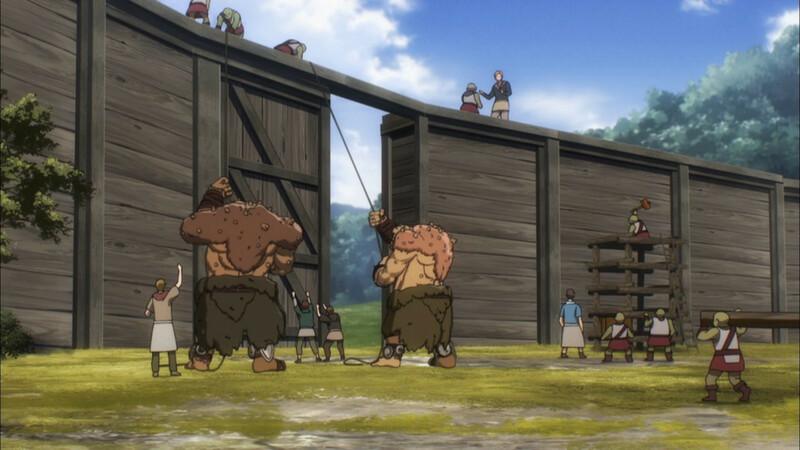 Just take the troll “leading” the attack, pretty obvious he’s the undead version of Guu from last week, indicating Ainz personally ordered the attack on the village. 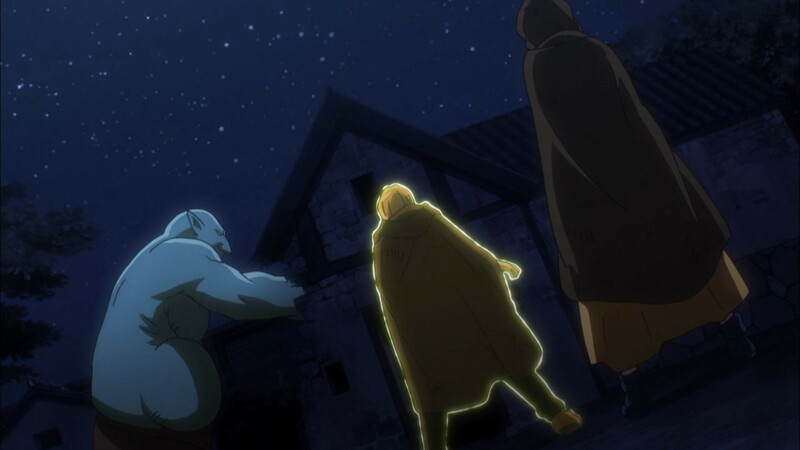 Why of course is completely unknown considering how important Ainz holds the village to be (and given Lupus was watching over it—well, Enri and Nphirea—from the start), but it’s not that hard to make a guess. 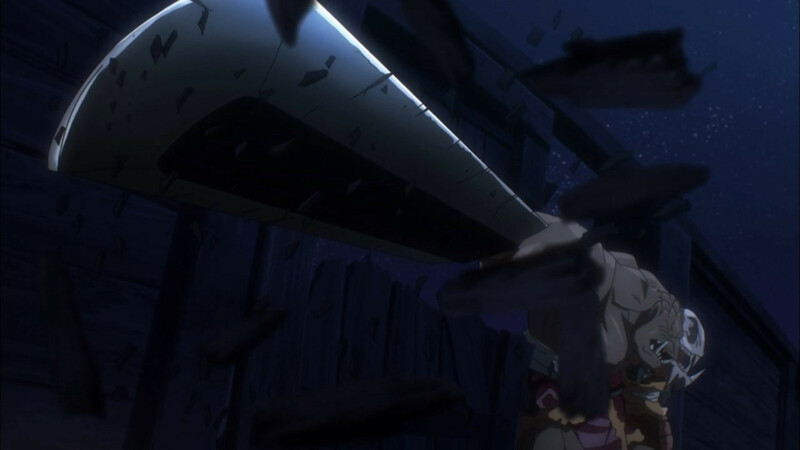 Remember the magical sword Ainz thought could be useful? Wouldn’t be out of place for him to use a roundabout method for presenting it to those who could make the most use of it considering the whole evil skeleton of doom thing hiding under the mask. 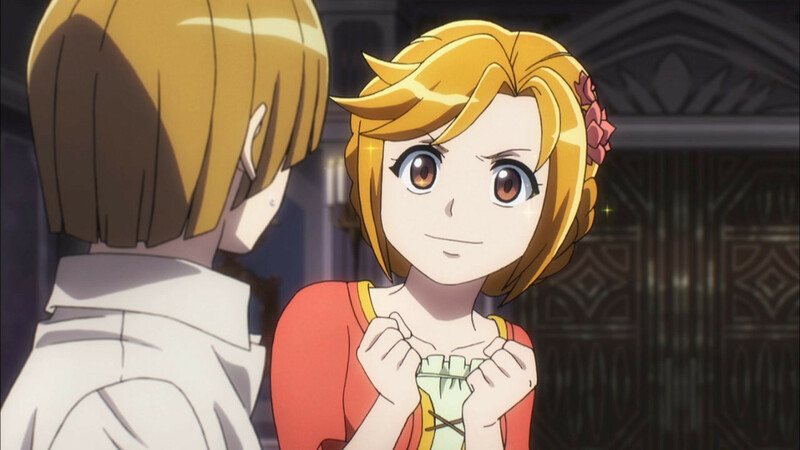 Besides being hilarious to consider, such a plan also has the added benefit of getting Enri with Nphirea and solidifying a relationship guaranteed to help keep the potion brewing going. Never say that bony edifice has forgotten about the power of love. The real humour though came with the dinner afterwards and Enri’s visit to Ainz Ooal Gown. 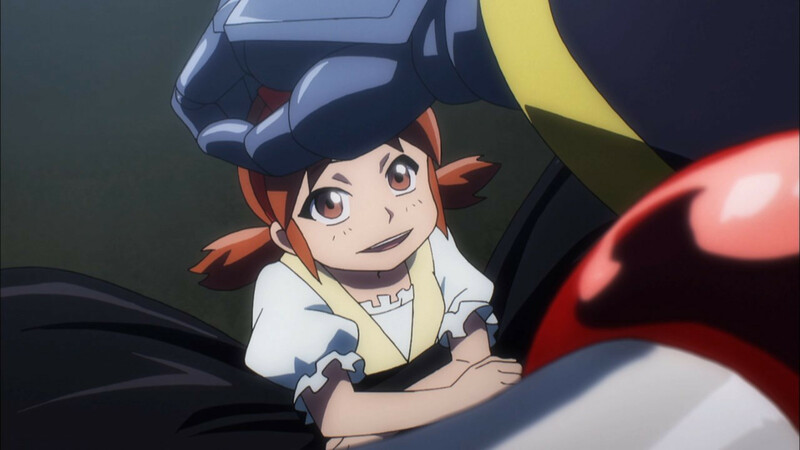 I might call Ainz Papa Bones for the jokes, but hell who knew the guy was actually pretty damn fatherly. Well, barring a few choice scenes mind you (Albedo and Shalltear weep at the missed opportunity). 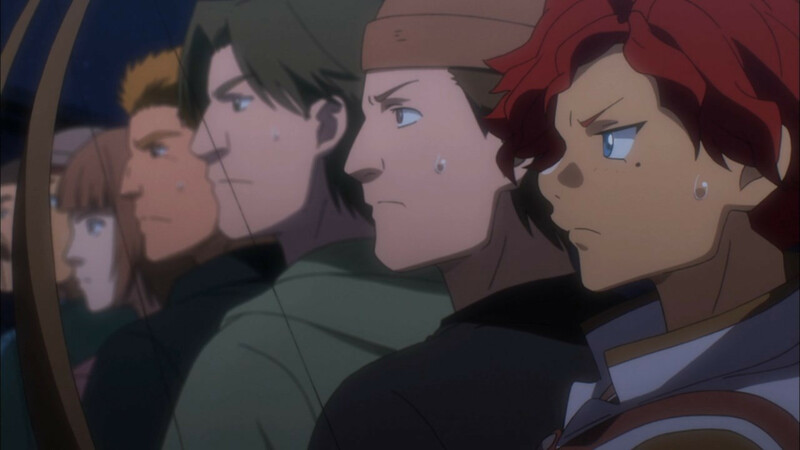 For all the human inconsideration on Ainz’s part he’s got a surprising caring streak at times that’s wonderful to see, showing a respect for the humanity from which he originally came. It may not be entirely honest of course—i.e. 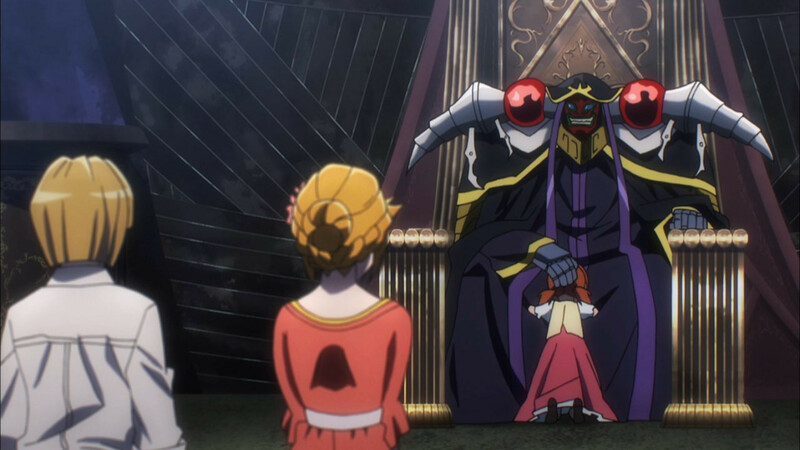 just a front to hide what Ainz Ooal Gown is actually about—but our lovable skeleton certainly didn’t have to give any grand tours to the kids by himself. Whether out of altruism or pragmatism Ainz just ensured Nphirea keeps happily working away, and did it all with minimal resources spent. You just know there’s another leadership lesson here for Floor Guardians and Maids both. With this side arc more or less finished however, we’ll just have to wait and see what’s next in the plans for old Papa Bones. Who knows, it might just be actual conquest this time! 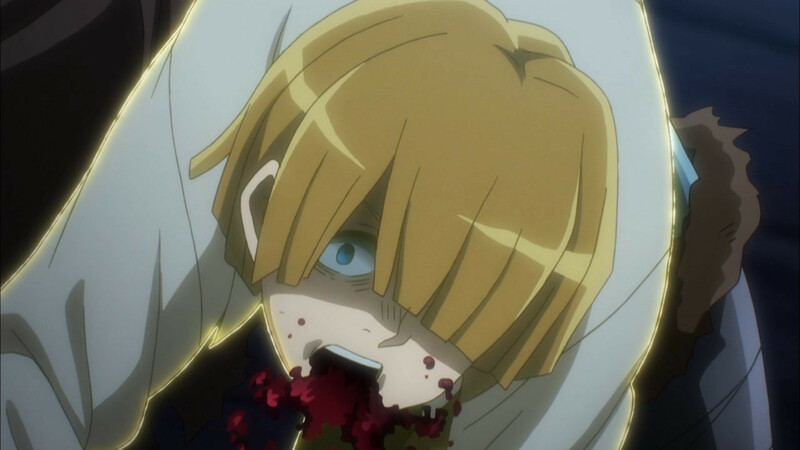 I hope Ainz can mass-produce the dragon meat he served to his guests. I am sure that would be a priceless dish. Can’t imagine how dragon steak taste like. 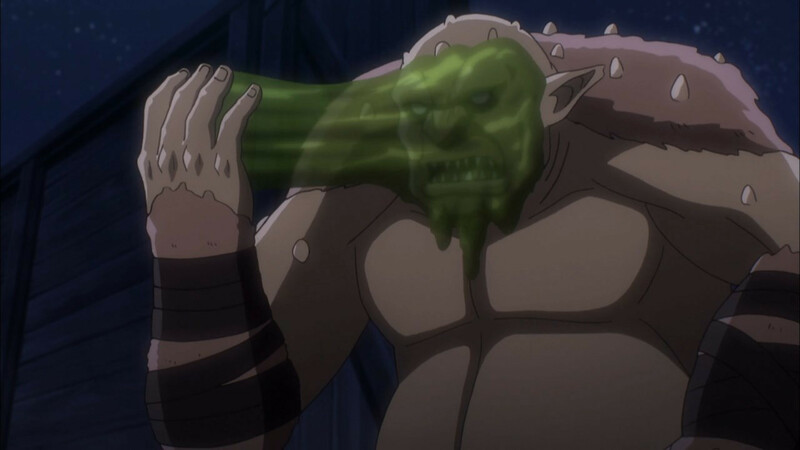 Notably our dear Potion-Maker is the only person that knows Ainz and Momon are the same person. Though, from the looks of things, blackmailing isn’t something he will do. 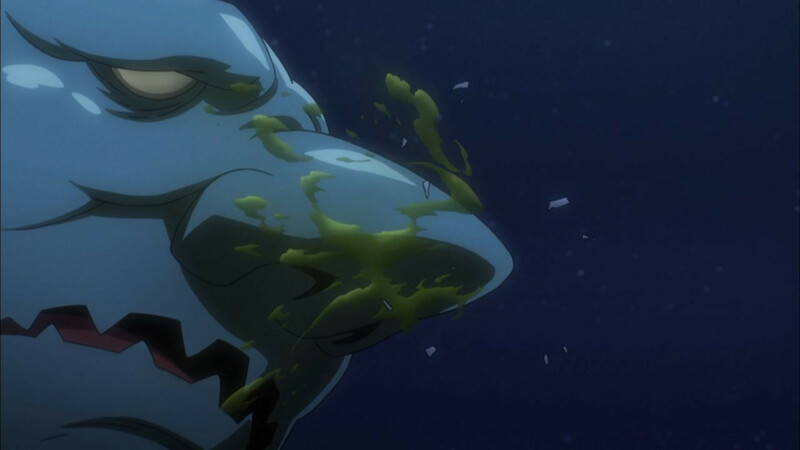 I would like to know how that tasted. Obviously too sweet yet still drinkable. 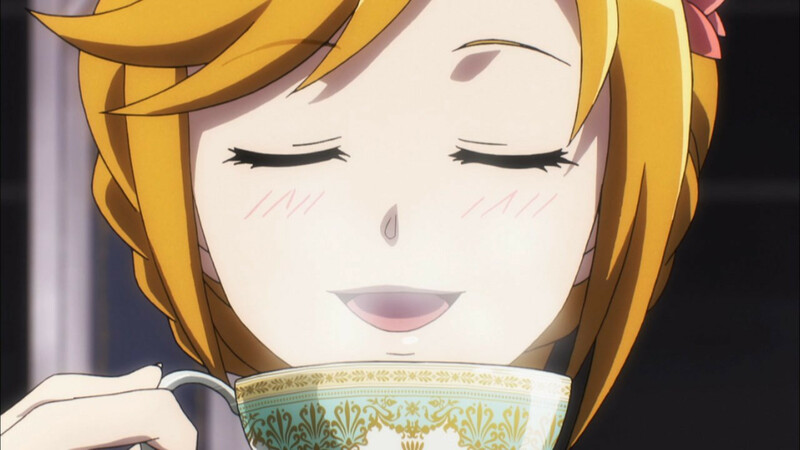 My grandmother used to drink tea like that: Dissolve six sugar cubes in a tablespoon of hot tea then fill the rest of the cup with cream. Since you said “used” , I am sorry to hear about your grandma sir. That menu sounds delicious. But it cannot compare to what Emiya Shirou is capable of. oh and yay for the successful battlefield confessions! manages to piss him off. Finally got to see some low-level magic. Yes, Melf’s Acid Arrow is weak against even trolls. But you have to start somewhere. 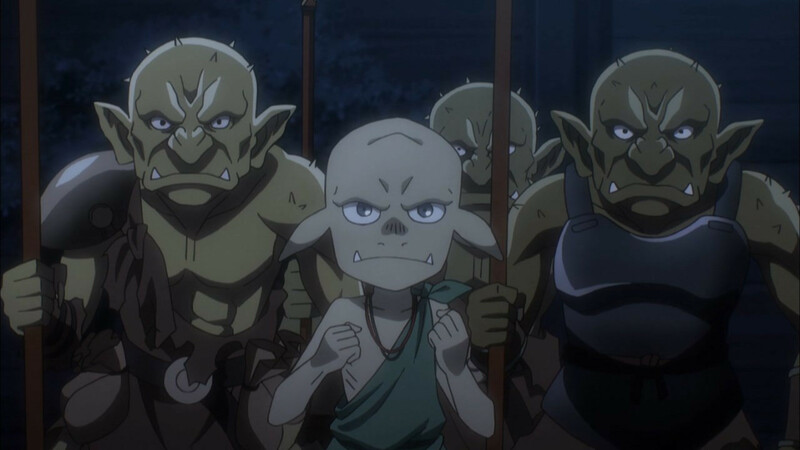 As for Ainz both protecting and threatening the village of lowly humans and goblins, it’s more of a “can you defend yourselves?” test. 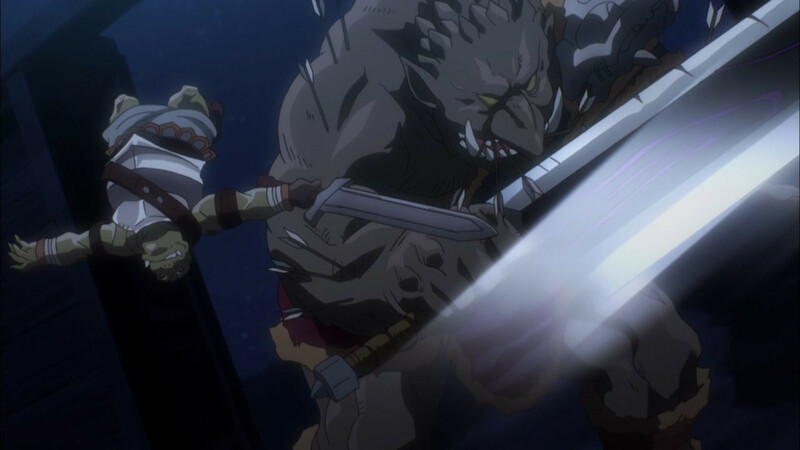 Ainz doesn’t want to have to teleport to the village for every barghest attack. But neither can he let his only (independent) magic researcher perish over a simple (to his fortress’ servants) troll invasion. 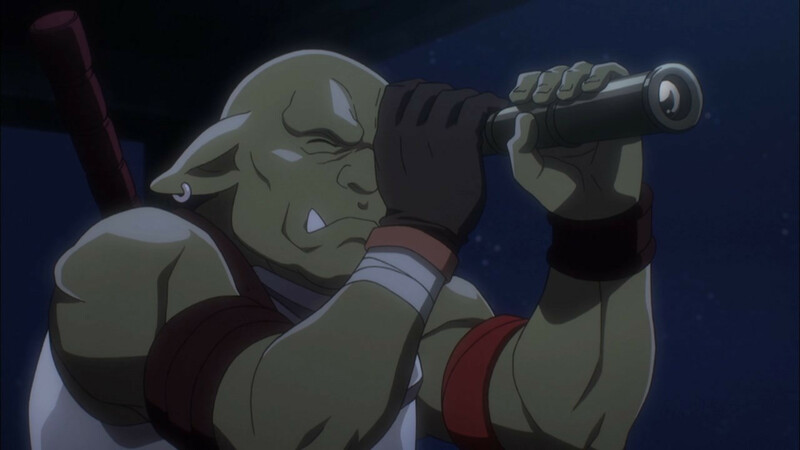 Ainz is playing three people here – Overlord, Ainz-the-wizard, and Momo-the-fighter. 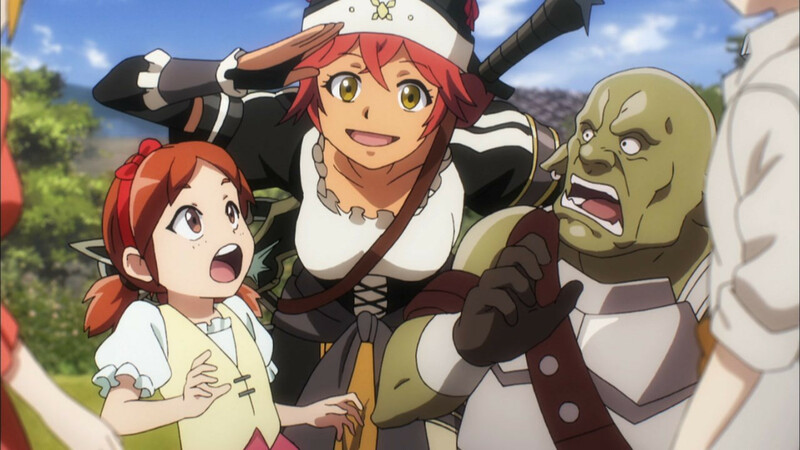 As long as someone (like the redheaded ex-adventurer in the village) doesn’t see all three, Ainz is good. It’s not a question of if but when Ainz is finally found out. Nphirea if I remember right already knows two of his identities, it wouldn’t take much for a slip up to cause some others to start piecing things together. He may have to start making some people disappear once that happens. Yup that what he did with Nemu and Enri way back in S1 after he saves them and he realized that undead shunned. 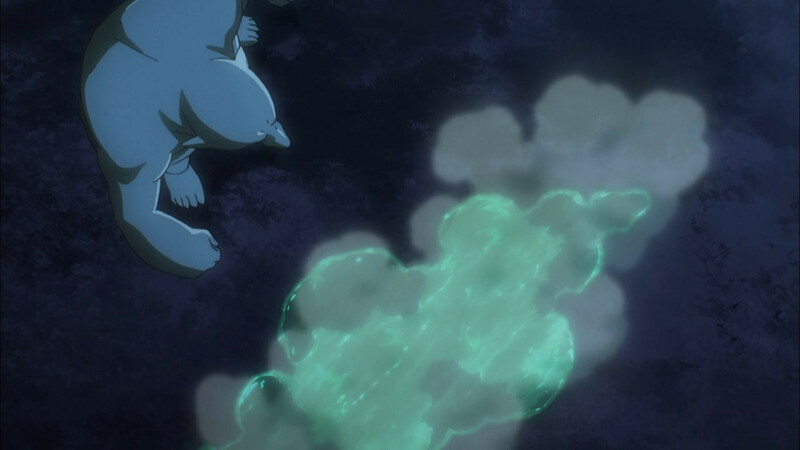 It does it eats up a huge chunk of his mana to alter a few minutes of memories which he doesn’t like to use it very often. August 10, 2018 at 1:51 amDorian S.
Actually, I think we’re at the point where if Ainz were to showcase he’s a Lich to Neph that Neph really wouldn’t care too much. 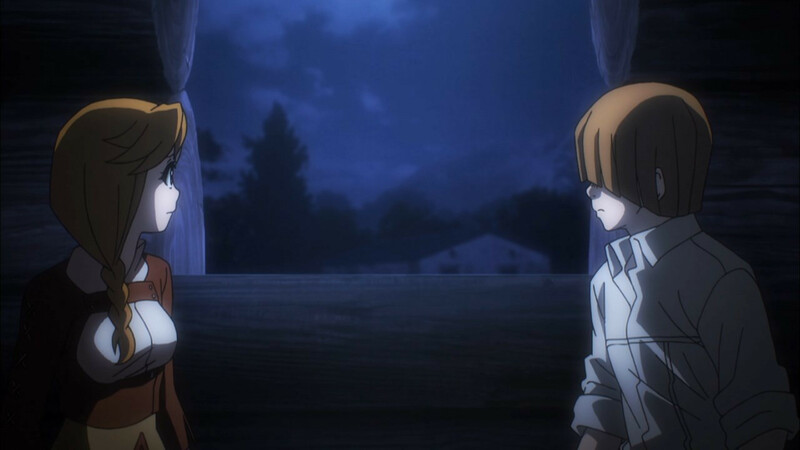 He would object to what had happened of course, but Ainz would’ve been able to talk him into it, because it honestly makes a lot of sense. Hell, no one died if I recall correctly, which would only fuel Neph’s awe of Ains. Enri the person will be okay with it, because Enri doesn’t seem like the type to mind other races at all. 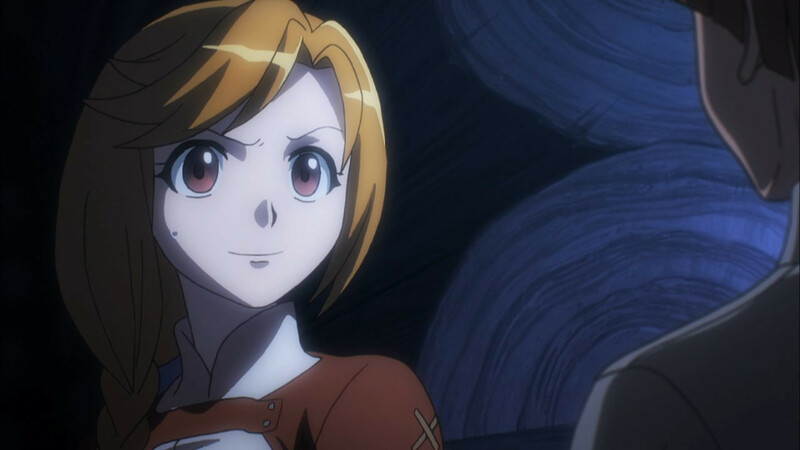 Enri the Elder though, will take the weight of her position and slam it into Ainz like a ton of bricks, all while the Guardians watch and take notes because Ainz tells them that this exchange will be something they need to know. 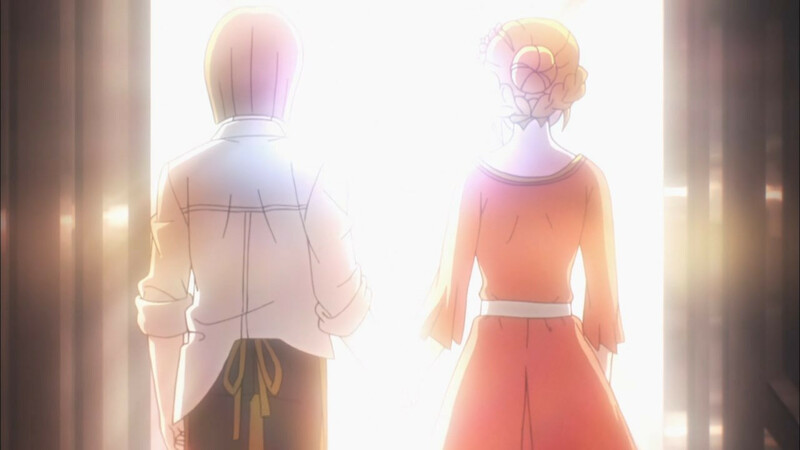 And Nemu’s going to be like “oh, I’ve known he’s been that the whole time”. Why? Because she’s a child and frankly she’s been so damn touchy feely with him that he’s practically given it away not even thinking about it. Like I mean, I’m sorry, but there’s no way he cast any magic to prevent her from finding out, because he’s doing the doting father thing to her. He’s entirely let his guard down near her. 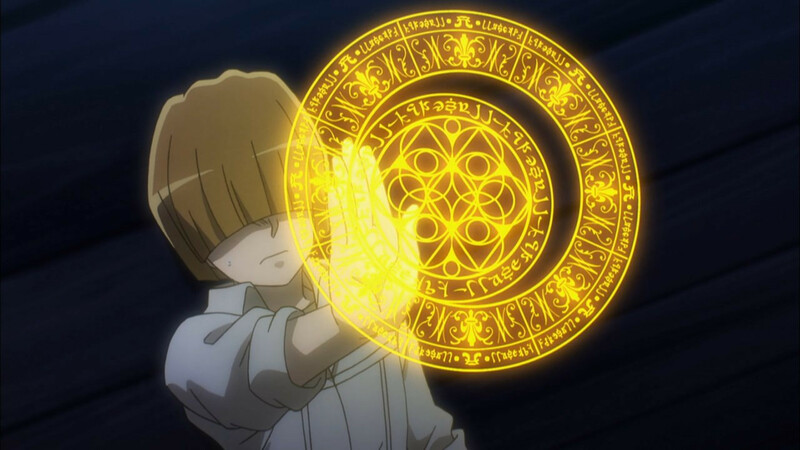 Heck, I wouldn’t be surprised if Nemu’s the reason Neph and Enri find out about him being a Lich. After a comment for a friend that is reading the novels, I dont feel that this serie is funny anymore. I was talking about Demiurg’s farm and forcing the parents to swap an eat their kids. If we ever get to Vol 12 and 13 the overall situation is quite messed up for the Holy Kingdom, but then stuff like that starts to happen with the upcoming arc. I only said that it has killed the fun for me. That’s all. It was my own opinion. It’s not that I don’t like to see evil, or even chaotic evil, but I don’t enjoy this show. I don’t know if it is because the MC is overpowered or, in general, that it seems that there isn’t any good character to counterbalance the evil ones. You only have evil, eviler and evilest. Have to turn on your suspension of morality thinking to enjoy this. 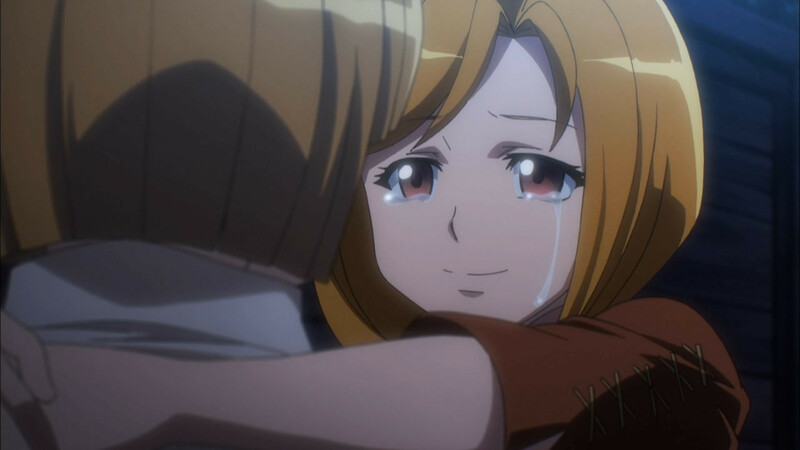 Good that the evil does give you pause I worry about the I hate fan service but love evil acts fans. As I would like to write I have to develop an evil thinking side that I am fond of at least when I do it. Also as an amateur historian, you can not admire the Aztecs or the Mongels if you cannot turn off your revulsion over their evil acts. Probably from when I was preparing to be an Army Officer and being one. To best fight a foe you have to get into how they think and as such, you can often come to like lots of parts of your foe even though you find some of their actions horrible. This is probably why Japan and US veterans could get along after WWII and US and North Vietnam veterans could get along. 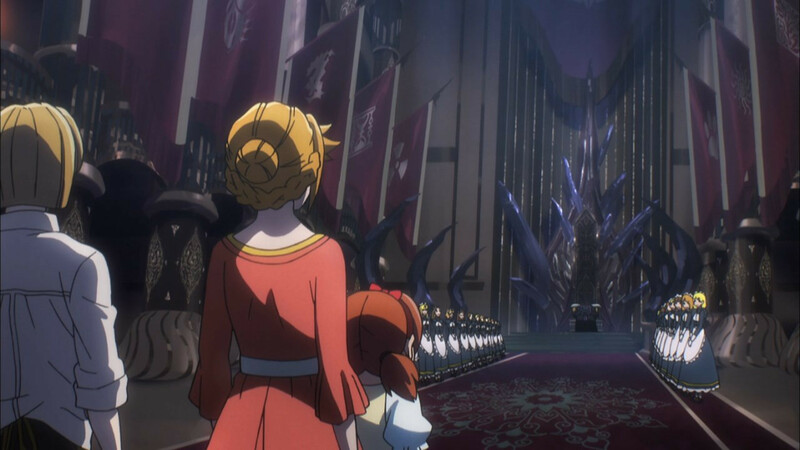 Oh with the title Overlord and first episode I figured we were watching a story about a Villian Protagonist so I have expected great evils to be done from time to time. As someone who’s read the novels, I definitely agree. The problem, I think, lies almost entirely in the generic isekai premise. We’ve got two Ainzes: one is an undead Lich king, the other a nostalgic commonplace Japanese salaryman in over his head. And the two are completely unrelated. The one character can do drama well, the other can do humor well… generically, at least. But not both. The two personas are mutually exclusive. 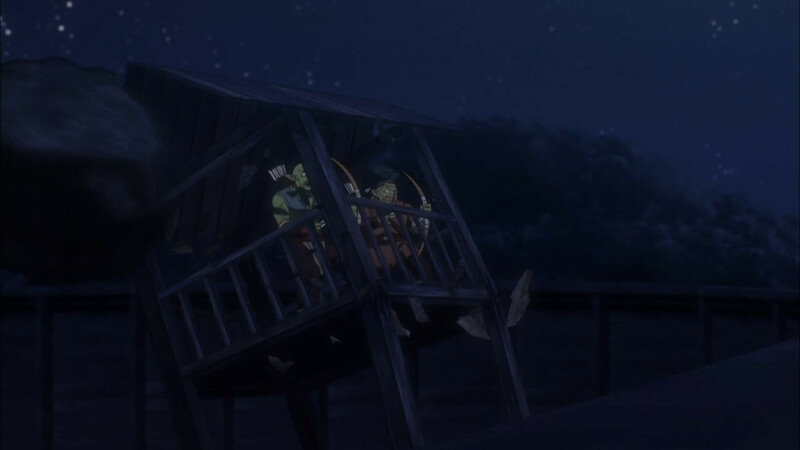 This creates the problem with the latter Overlord novels: Undead Ainz rapidly transitions to base immorality, and Salaryman Ainz… stays exactly the same, because Generic Isekai Premise is, evidently, inviolable law. Which is a shame because other stories have used character development (!!!) to take the salaryman archetype characters into some dark places. 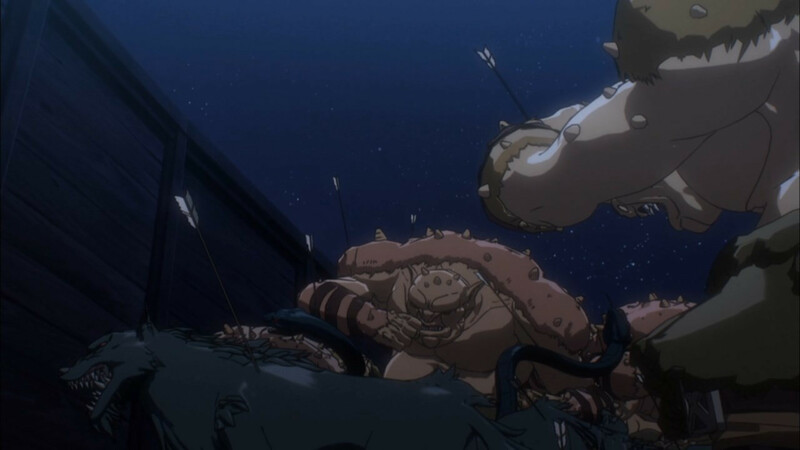 Rock from Black Lagoon, for example. So anyway, yeah. 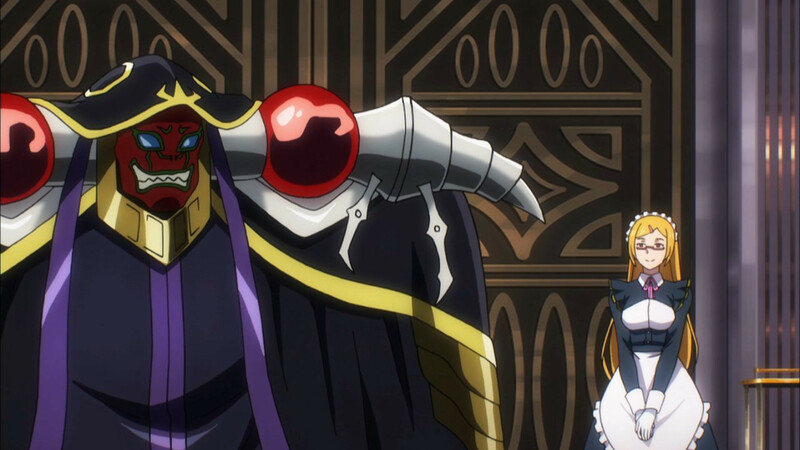 I wouldn’t say it takes the “fun” out of the series so much as suspension of disbelief becomes impossible once the disparity between the two Ainz personas become irreconcilable with one another. It fundamentally breaks the story. Now that we got done with the side-stories volume, lets see how they will fare with the arc after the workers as that one will have a lot of PoV switching ( even in the novels, it was a bit confusing at times which PoV the novels used ) but also some political intrige and stuff that won’t make sense until later. Can anybody please explain whats so important about the “potions”? Ainz said a whole thing about expirations and stuff, but is that the only purpose? If I understood it correctly, Yggdrassil potions were more powerful and didnt have an expiration date. The potions in this world are less powerful and have an expiration date. So, if you want conquest the world, having more powerful potions that can be stored permanently is a great advantage. 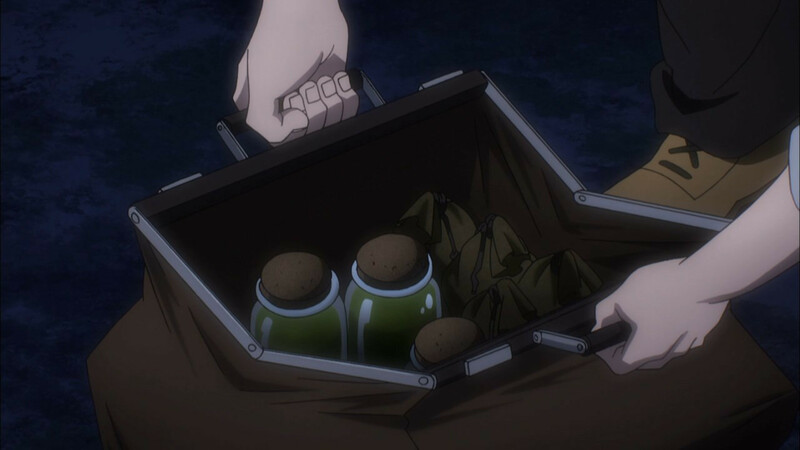 Ainz is forced to do a lot of magical research because his potions are red and do not expire, but the world’s potions are blue and have an expiration date. 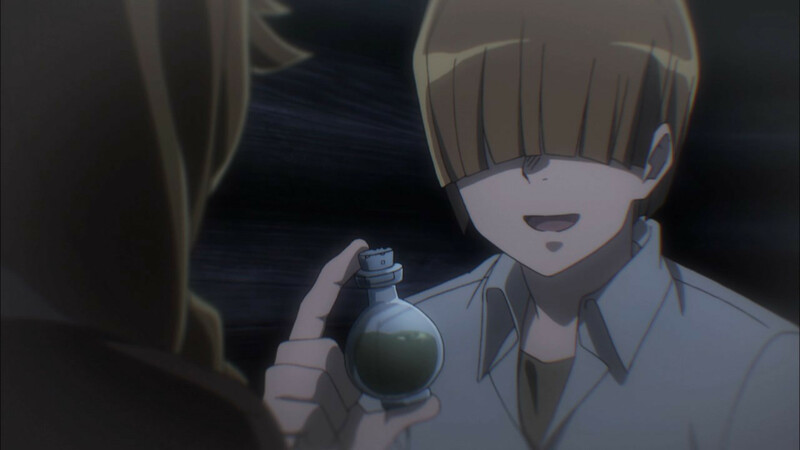 The fact that Nphirea was able to use rare herbs from the forest to make a purple potion means that potentially, at least, red potions are possible in this world. And worth 10x-100x more than the current blue potions. 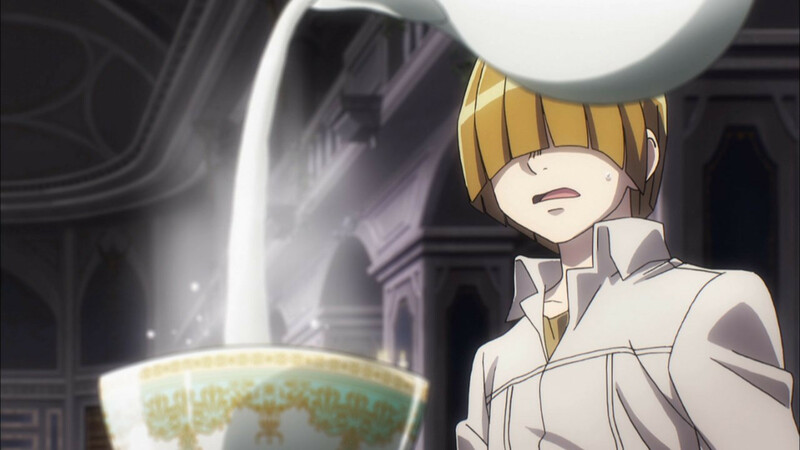 Rather than have Ainz and a few knowledgeable Narwick personnel do all the research, having people already familiar with the local magic limitations do the research will speed up the possible avenues of research. Ahhhh! thanks for the INFO yall!! 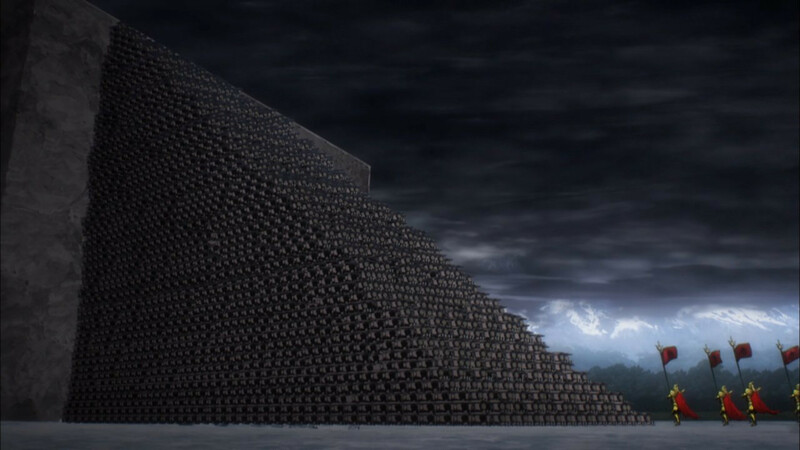 The main thing is that this new world has a similar magic system to Yggdrasil, but not an IDENTICAL magic system. This means Ainz is playing a game where he only knows some of the rules, which may or may not apply the same way as in the previous game. So his goal, in a broad sense, is to understand the rules of the world. Like imagine if you were transported to Earth from a planet with only 0.25Gs average gravity. Back home, you could fall 10 meters and land on your feet, no problem. Here on Earth, you notice gravity still exists, but is slightly different. Now: if you take the time to figure out how, specifically, it differs, you’ll know not to take any dives off steep cliffs. If not, the next time you attempt a graceful landing you’ll likely end up a mess of bones and gore. It’s not about potions, it’s about life and death. 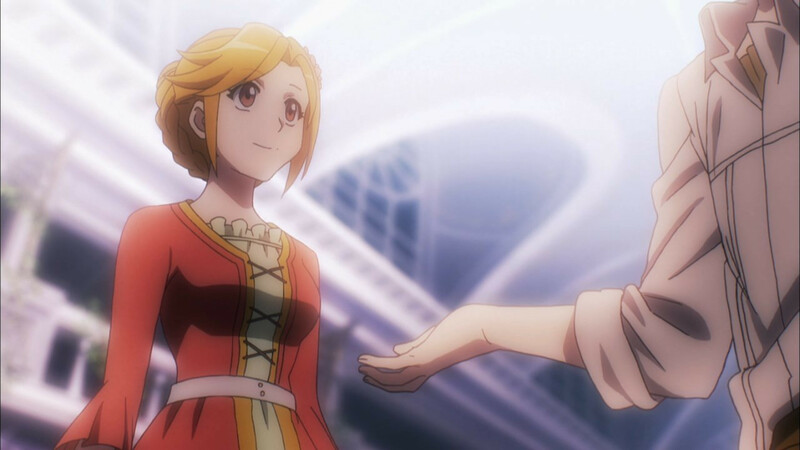 So our ditzy Pleiades is a cleric? Nphi looks kinda weirded out there. I know I did not think cleric, maybe Ranger but not a cleric. 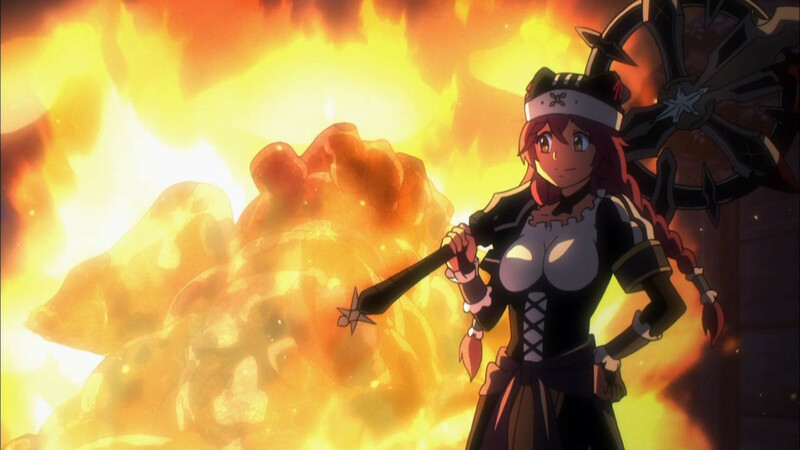 Lupu does have the Cleric class as I recall as she’s one of the few people in Nazarick with Cleric abilities, the others are Shalltear and Pestonya. August 10, 2018 at 1:53 amDorian S.
A Vampire having Cleric abilities is hilarious. 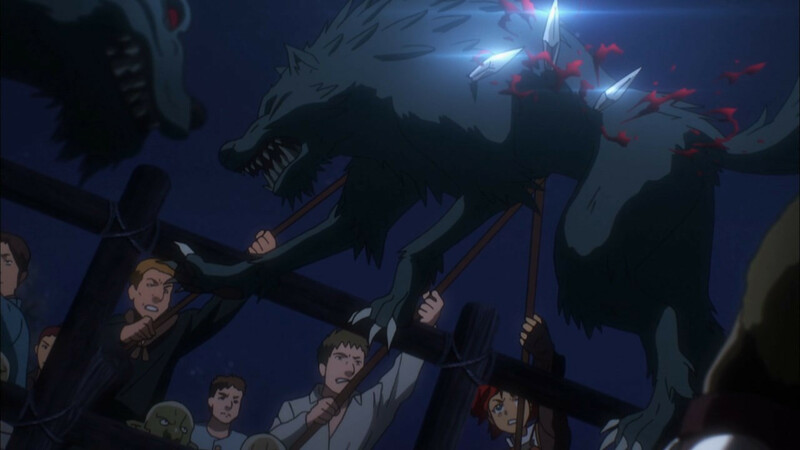 I totally love werewolf Pleiades’s axe thing. It looks exactly like a hundred ridiculous MMO weapons I’ve seen during my career. So beautiful.